Meeting Schedule - Branch Out Burlington! 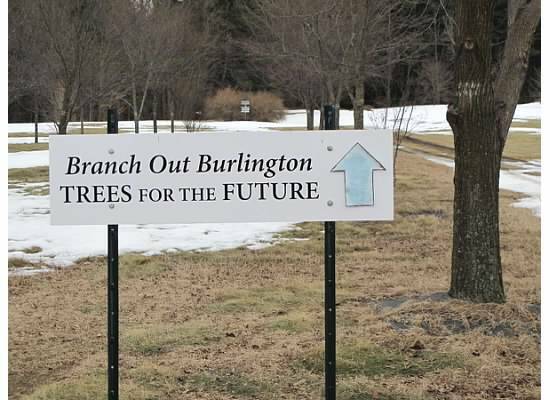 Branch Out Burlington! generally meets on the second Tuesday of the month. Meetings start at 6:00 p.m. You are welcome to bring snacks to share. Location: Parks and Rec Building, 645 Pine St., Burlington, VT. In the summer months, we meet at the UVM Horticulture Research Center and tend to the trees in our nursery. These summer meetings for 2019 are on June 11th, July 9th, and August 13th, and are usually from 5:30 to 7:30 pm. On Saturday, September 7th, we meet from 9:00 to 11:00 am. All are welcome to attend. For more information about our meetings, or if this is your first Branch Out Burlington! meeting, you can contact Margaret Skinner at 802-656-5440, or by email at mskinner@uvm.edu. Where is the Burlington Community Tree Nursery? Click here for directions to the UVM Horticultural Farm in South Burlington.